Download Skymedi SK6211 Firmware software and repair corrupted USB flash drives.Skymedi flash disk recovery can fix any SK6211 Chip controller . How to repair Skymedi SK6211 USB stick ? 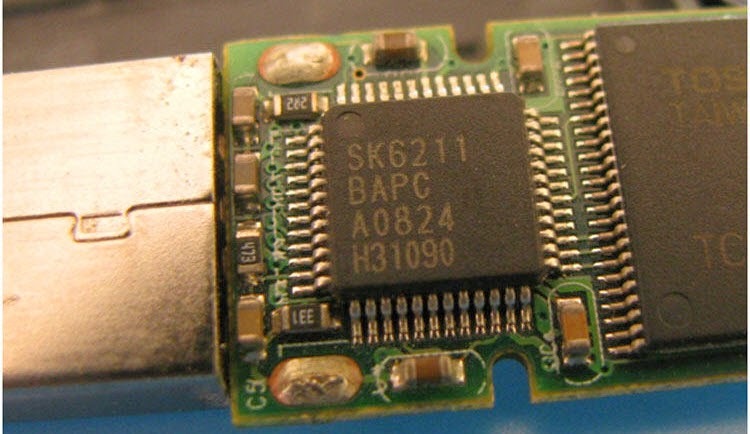 First you must be sure that your Flash drive Chip controller is SK6211 .You can use Chip genius software 2014 report . Skymedi Recovery disk software allows to repair any corrupted Skymedi SK6211 Chip controller . First Download Skymedi Sk2611 Recovery Disk software from the download links in the bottom of this article .Extract the zipped folder ,you will find many versions of Skymedi Sk2611 Recovery tool . 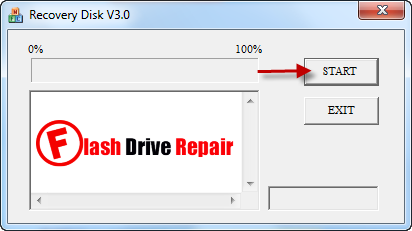 Insert your Corrupted Skymedi Sk6211 Flash drive to your PC .Open Skymedi Recovery disk and click start to begin flash drive recovery process .Wait until finish updating your Skymedi SK2611 firmware . can this repair this model with same number but at the last it is having the "SK6211BA" as you see BA what about it?? can i use this SK6211 Recovery Disk software ?? I tried different tools and my flash drive cannot be seen in My Computer now - after testing different flash tools for Skymedi.